Korea’s online retail market has been expanding at a rate of around 15 percent a year and in 2016, online shopping accounted for A$74.7 billion, making it the third largest e-commerce market in the Asia-Pacific region, after China and Japan. Popular Korean e-commerce platforms include “G-Market”, “11th Street” and “Coupang”. The growth in e-commerce in recent years has been supported by ubiquitous access to broadband, an extremely high mobile phone penetration rate, social media and rising levels of internet use. New e-commerce applications, platforms and payment solutions are also making it easier to engage in e-commerce. 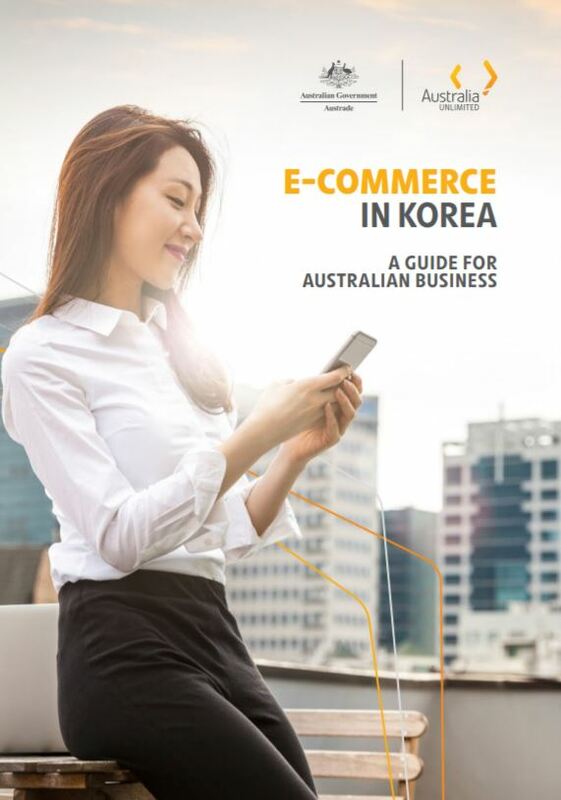 Austrade’s “E-commerce in Korea: A Guide for Australian Business” has been produced to assist Australian businesses to understand how Korea’s e-marketplaces work and how to access them.